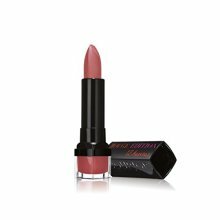 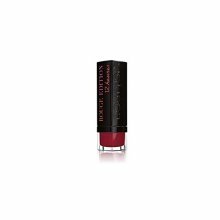 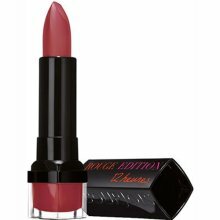 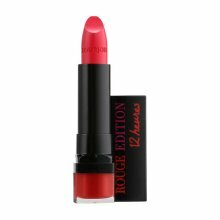 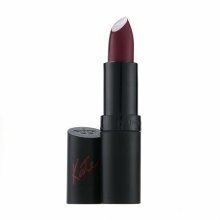 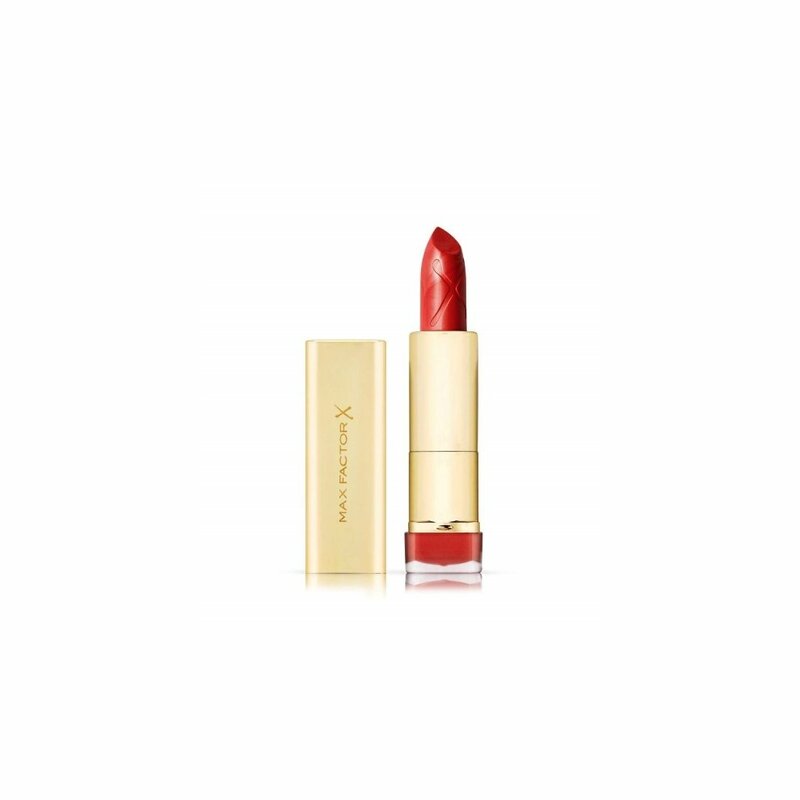 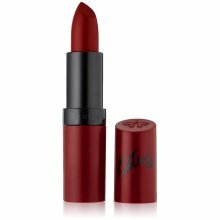 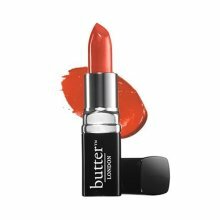 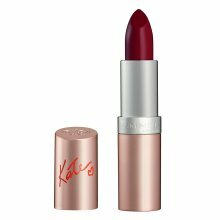 This rich colour lipstick infused with moisture actively moisturises for smoother, full lips and works overtime for smoother-looking lips in 7 days. 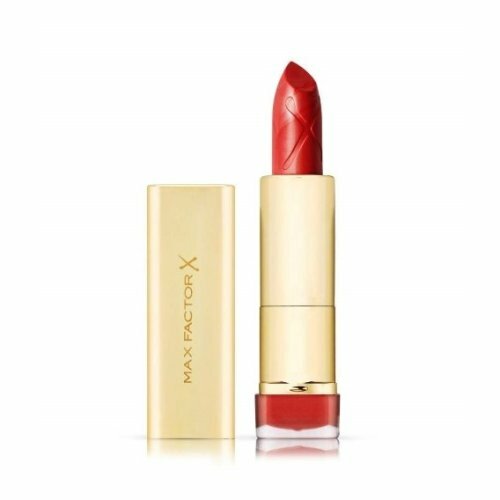 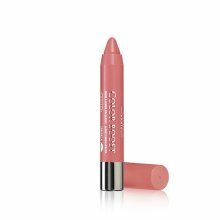 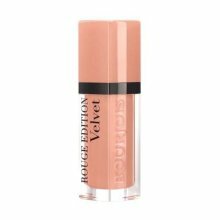 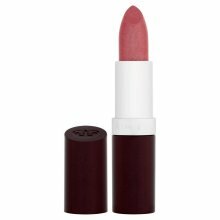 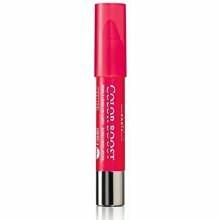 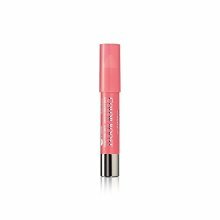 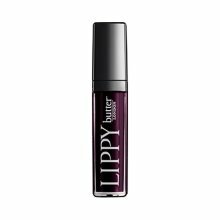 Contains a blend of 60% emollients, conditioners and antioxidants, including vitamin E. Colour Elixir Lipstick gives you smooth, soft lips with gorgeous colour. 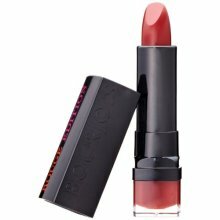 BonChoix UK Have a question?